This wonderful 11/2 story house has the curb appeal people look for in a home! Nice front porch, open concept, spacious living room, updated kitchen with all appliances and a nice breakfast bar. Two good-sized bedrooms and full bath on the main level. Master bedroom suite is located upstairs and has it's own sitting area and bath. Finished basement includes a big family room that is a perfect space for all your entertaining, Fenced back yard and a 2 car garage. 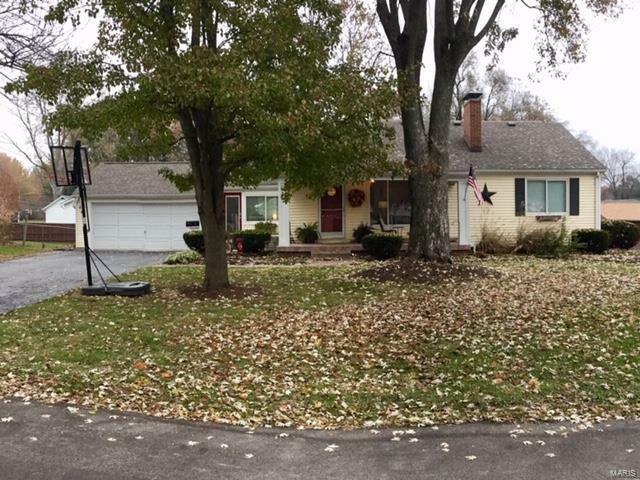 This home is well maintained and move in ready!